Electronic e-brake getting you down? No worries, because these three advanced driving techniques will get any car sideways! 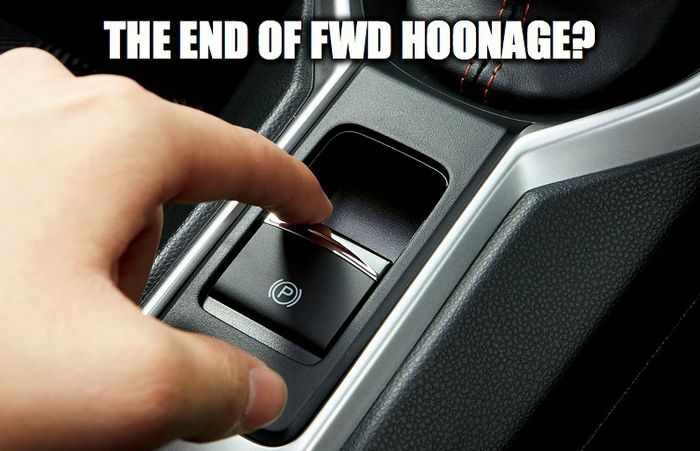 For the casual hoon, the proliferation of electronic parking brakes may seem to signal the end of sideways tomfoolery in front-wheel-drive cars - a particularly painful loss in the snowy winter months. But as Jeff Goldblum so famously uttered in Jurassic Park, “life finds a way.” These three advanced driving techniques will get any car sideways, no yank of a handbrake required. Our friends at /DRIVE illustrate a classic Scandinavian flick in one of the greatest front-wheel-drive rally cars of all time, the Saab 96. 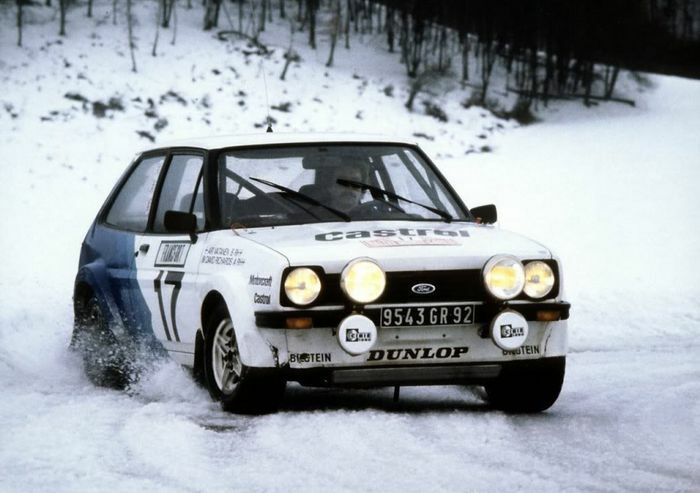 This technique, like the other two below, is classic staple of rallying that uses weight transfer to initiate oversteeer. 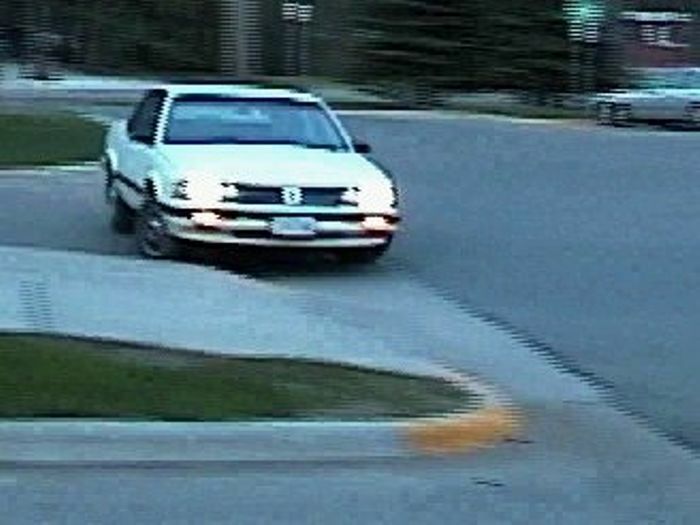 And like the other two techniques, it requires a bit more speed to pull off than the average handbrake turn. Practice accordingly in wide-open spaces devoid of traffic. The Scandinavian flick, or pendulum turn, is the most simple of these techniques. When approaching a corner, steer the car quickly in the direction opposite you intend to turn before the turn in point, then initiate the turn in the proper direction while lifting off the throttle. The weight transfer induced by the initial feinted turn carries through the second change of direction, slingshotting the car through the corner sideways. Still having trouble pulling off the heroic skid you see in your head? Stabbing the brakes at turn in will further unweight the rear of the car, helping you slide around the corner like a seasoned rally pro. This instructional video by Isreali racing driver Reem Maslulim is the perfect intro to the Scandinavian flick. 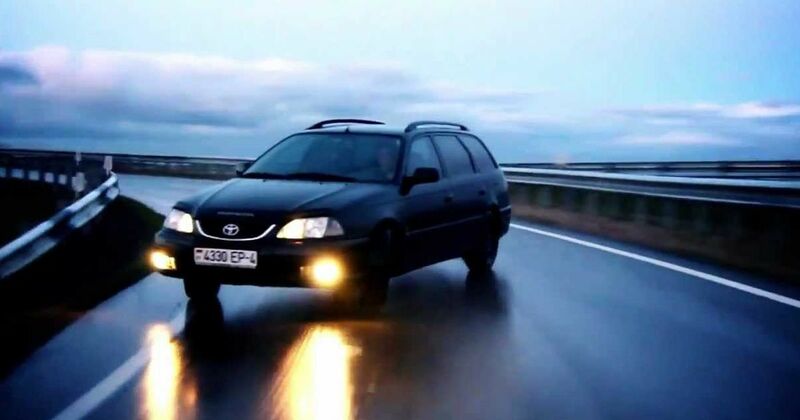 Though he uses a WRX in the video, the same technique works well for both front and rear-wheel-drive cars. 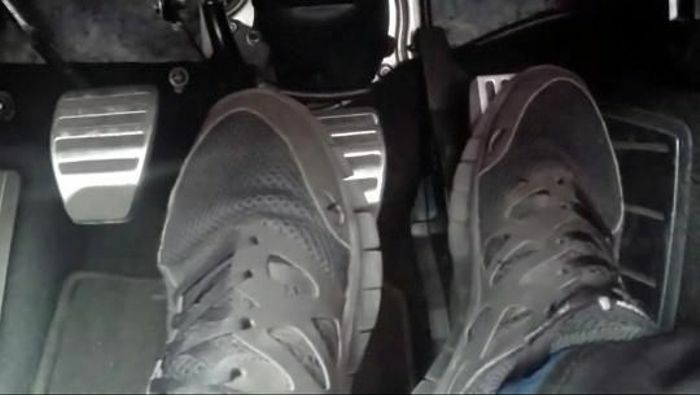 In a front-wheel drive car, one can mimic the effect of applying the handbrake by applying the brakes with the left foot while simultaneously applying throttle into and partially through a turn. As long as enough throttle is applied to overcome the brakes, the driven wheels will turn faster than the un-driven rear wheels causing the rear of the car to step out. New Hampshire’s Team O’Neil Rally School have a decent video intro to left foot braking in a Ford Fiesta, which they utilise in their front-wheel-drive rallying curriculum. Trailbraking, as my good friend and insatiable hoon Thomas Chant says, is “the only way to have fun in a ’91 Oldsmobile Cutlass Cierra.” After spending several college winter breaks riding shotgun in that granny car while Thomas pulled off the kind of miraculous four-wheel drifts pizza-faced Midwest Civic owners only achieve in their dreams, I have to concur. Filming hoonage on a budget was tough in the pre-smartphone days. Out of all these techniques, trail braking requires the most speed to pull off. It’s also arguably the most difficult to master. Again, we’re working with weight transfer to initiate oversteer. In the racing world, it’s generally held that one gets through a corner fastest by braking heavily before the turn, releasing the brakes before turn in, and gradually pouring on throttle after the apex. But this isn’t the only way to get the job done. A different approach may be used to get through a corner - sometimes just as fast or even faster, depending on a dizzying number of variables I won’t go into as I’m neither a racing driver nor a physicist. Trail braking is the practice of braking late or less vigorously before a turn, keeping pressure on the brakes through turn in, and slowly releasing the brakes while approaching the apex. Holding some amount of brake pressure through turn in increases weight transfer to the front of the car, unweighting the rear and inducing oversteer. Don’t forget to countersteer! Trail braking can induce particularly alarming spins if one’s not up on their game. Washington-based rally team Revolutionary Sports on trail braking in rally.